This is one frustrating situation for any Mac user. 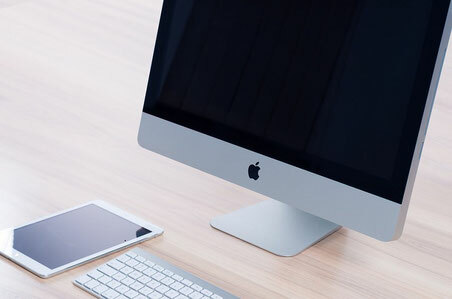 There are several reasons which leads to 'File System Formatter Error' like incompatibility of the partition scheme used with Mac and the leopard disk utility or corruption of mac’s partition table. It is a known fact that mac comes with built-in tool called 'DISK UTILITY' to handle most of the Mac problems like mounting, formatting and partitioning, hard drive erasing, verifying and repairing hard drive and so on but this Utility tool is not helpful in all cases and does not work with all the versions of the Mac. In order to fix file system formatter failed error you have to repartition the mac hard drive. The major problem is that after repartitioning, all the saved information will be wiped out from your system and they become inaccessible that is why it is important to create a backup file before fixing this error. First, open the disk utility and select the disk that you want to partition. Next, click on Partition tab. After that, select the number of partition and type of partition by using option Menu. And lastly, set the size of partition and click on partition to accomplish this task. After performing the above mentioned steps, File system formatted failed error will definitely get resolved. Now you can store all essential data from previously created backup. 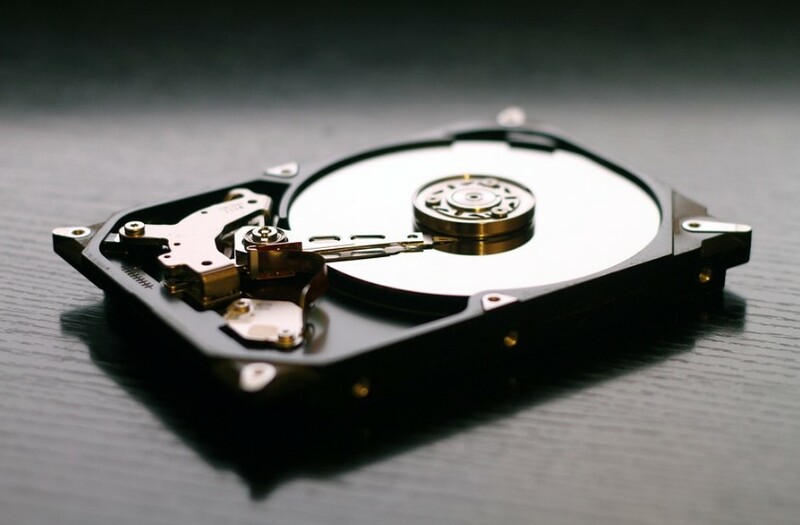 But if you have not created a backup of data or the restoration failed, then you can try Dallas Data Recovery Company’s software to recover all lost or deleted data. This software performs read only operation so there is no need to worry about data loss during recovery. This software is well compatible with different versions of the Mac operating system like Tiger, Leopard, Panther, and many more.